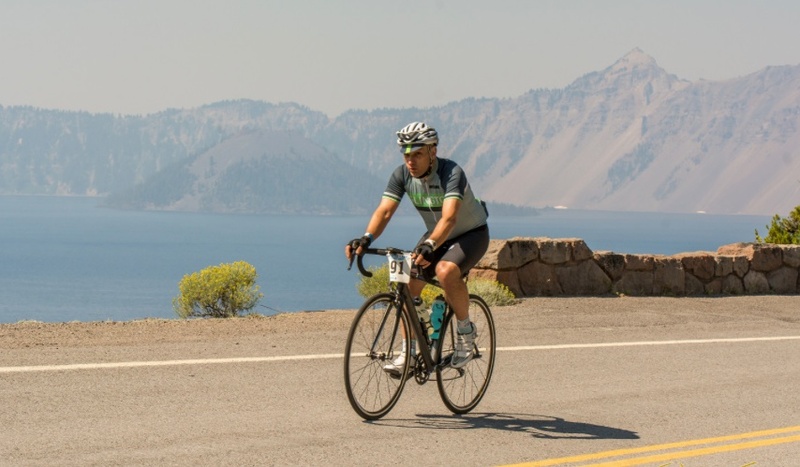 Photo Crater Lake Century Bike Ride 2015, Oregon. Confession Totally addicted to endorphins and carbohydrates. Why Sir_Shannonball? Because I am a Knight of Sufferlandria. Can someone confirm the discount code for Condor Cycles? In the shop: just show them your membership email (soon everyone will have a card). Online: use the code listed here - note this is a members only section of the forum. We have a weekly newsletter that has those details and other events. There is no way to pay £102. Membership costs £50. Our membership manager will process your application this week - it is a manual process.